I have not been able to find Eggo® waffles in the store. When will they be available again? Kellogg Company recently experienced supply constraints caused by flood damage at our bakery in Atlanta. In addition, we've been making significant equipment enhancements and repairs in our largest waffle bakery. Unfortunately, this is taking longer than anticipated. The Eggo™ team is working around the clock to bring everyone's favorite waffles back to store shelves as quickly as possible. 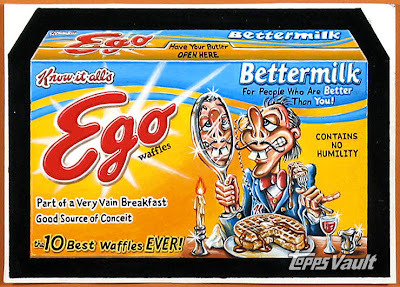 We hope to regain full distribution of Eggo products by the middle of 2010. 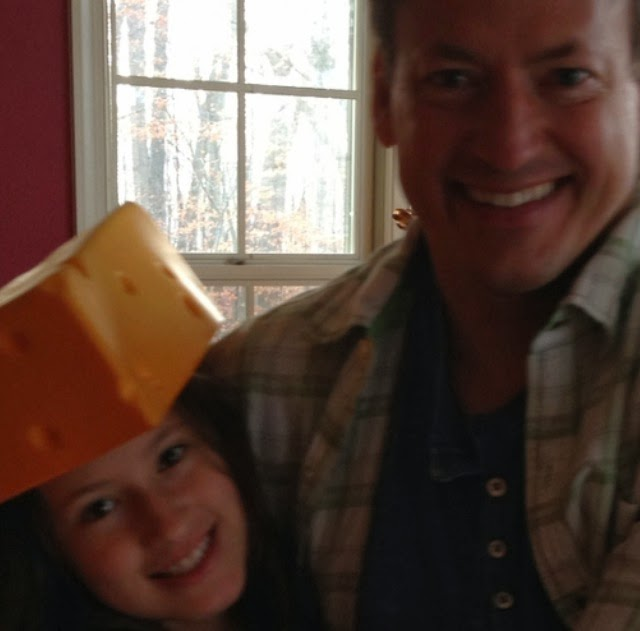 This is a top priority for Kellogg Company. 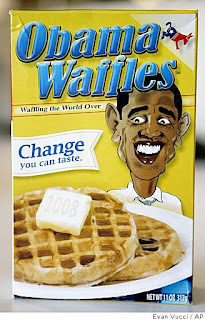 A shortage of waffles? Why not? It's the Waffle House Market! At least that's what I call it! Waffle House builds their stores perpendicular to the frontage--less cost. And they only build stores where a successful fast food franchise has popped up. Who needs to do homework? But I'm a big Waffle House fan, because I love their breakfasts. And it reminds me of Wall Street--full of wafflers!! Afraid to do their homework! The difference is Waffle House doesn't pretend they are something they're not!